Moskow 2013 : Golden Flight!! IAAF HELSINKI 2005 : Flew 5.01 ! 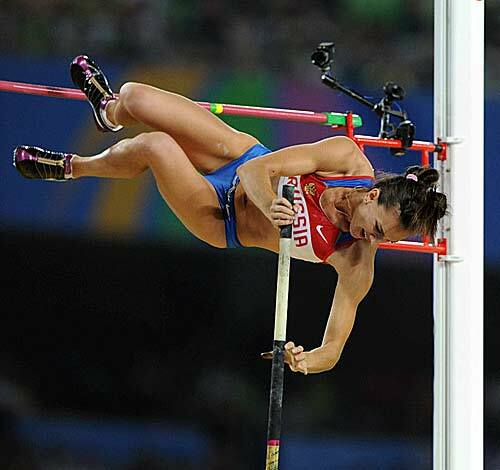 Yelena Isinbayeva (2) : Fly 5m ! !